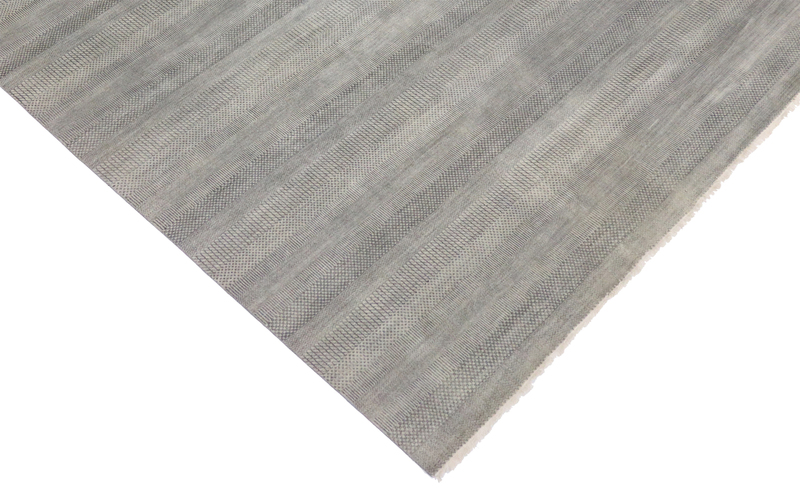 Transitional Grass Cloth Patterned Area Rug with Modern Style 09'00 X 12'01 From Esmaili Rugs Collection. 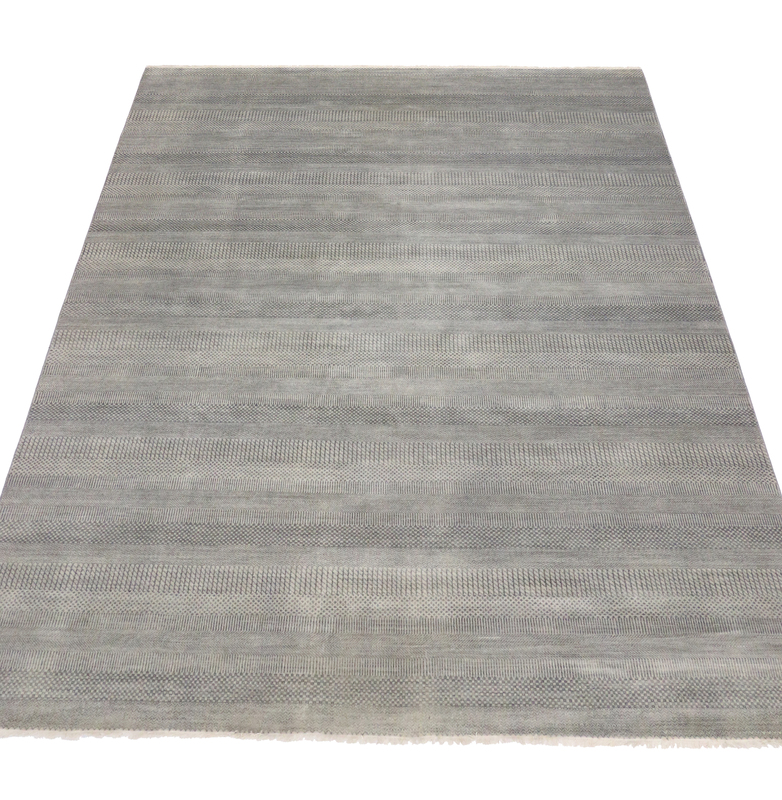 Infuse your room with this richly textured grass cloth patterned gray rug. Enhanced by its mesmerizing gray color, it has the power to connect diverse hues to create a coherent palette. This transitional area rug can take on anything you mix with it and anchor nearly any design scheme, from soft to sharp and everything in between.